For most of 2016, I published a new article with pure in-depth audio geekery every week. Unfortunately, I am currently unable to continue this commitment in its previous form. However, I hope I will find a way to serve you with regular content again in the future. Meanwhile, you can still enjoy the articles that are already there! Please also subscribe to The Science of Sound Newsletter to get notified as soon as something new happens here, and get a FREE PLUGIN on top! 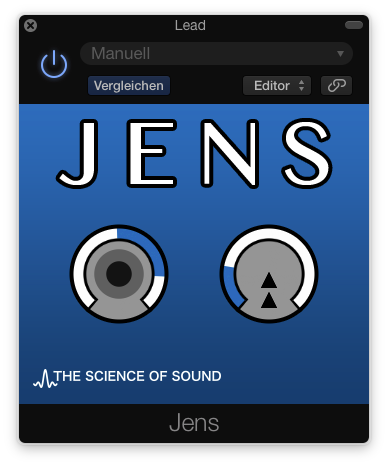 As a subscriber, you never miss a post AND you get JENS – a free AudioUnit plugin to help you create depth and immersion in your mixes easily. Sign up today to join the community!